PW: You have experience with Pointwise from the beginning. Karman: I proudly claim that I am the original alpha-tester for GRIDGEN. At General Dynamics I worked with Chris Reed in the early 1980s to begin development of mesh generation capabilities. We started looking at the variational method of Brackbill and Saltzman for structured mesh generation. It was very complicated stuff. When we hired John Steinbrenner, we turned over the mesh generation research to him since his master's work at Iowa State involved mesh generation. He began developing meshing tools and worked with others to obtain an Air Force contract to develop GRIDGEN2D and GRIDGEN3D. Figure 1: Examples of meshes created using Pointwise and tools developed by Steve Karman are included in the 2008 SimCenter calendar. Many of the images are examples of parallel-hierarchical mesh generation. All images were generated using FieldView. Images courtesy of the University of Tennessee. I was the guinea pig for John. I was using GRIDGEN on a VAX computer located at NASA Ames Research Center. I was connecting to the VAX over a 1200/2400 baud modem using a Tektronix 4014 terminal. This was a graphics terminal that used a phosphorus screen that had to be cleared periodically. I could print screen images on thermal paper. The case that I was working on was an F-16 fighter with an operating inlet and nozzle. It was discretized with a multi-blocked structured mesh. The simulation was performed with a multi-block Euler code named BLEU (BLocked-EUler). This work was presented at an AGARD Conference in southern France in 1986. I worked with Chris Reed to develop BLEU. Eventually this code was converted to a Reynold's Averaged Navier-Stokes code named Falcon. 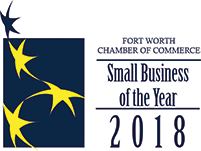 It has since been rewritten and improved by Chris and others at General Dynamics/Lockheed Martin and is the workhorse solver at the Fort Worth location. PW: What else did you do at GD/Lockheed Martin? Karman: My main claim to fame at GD/Lockheed Martin is the development of the hierarchical Cartesian code named Splitflow. I was watching a fellow GD employee, Greg Spragle, create these hierarchical quad shaped elements to generate candidate nodes for a 2-D triangle mesh generation code. A point was randomly placed in the interior of the quads. These points were then fed to the triangle-meshing tool. I thought it odd that he was generating a mesh in order to generate a mesh. Why not just use the hierarchical quads as elements? That led to a 2-D mesh/solver code and eventually to the 3-D code Splitflow. It became a popular tool for computing inviscid flows because it generated and adapted its own mesh. I eventually combined the Cartesian mesh with a prismatic mesh for viscous simulations. But I can't take all the credit for developing Splitflow. It was a team effort involving Neal Domel, Eric Charlton and me. I believe it is still widely used in the company. 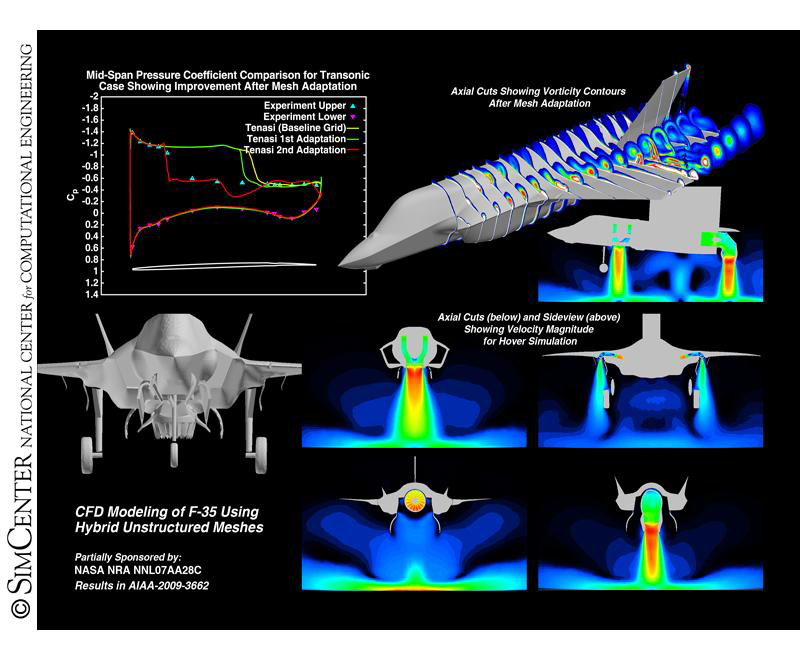 Figure 2: The 2010 SimCenter calendar contains results Steve Karman published with Perry Wooden from Lockheed Martin at the AIAA CFD conference in San Antonio, Texas, in 2009. The meshes were made with Pointwise and VLE and were adapted to features in the flowfield. PW: Describe your work at UTC. Karman: At UTC I taught the two graduate courses in mesh generation. The first course is an introductory course covering the basics of structured and unstructured mesh generation. Pointwise is used as a teaching tool in this course. The second course covers adaptive and dynamic mesh generation. Students write codes to perform smoothing and adaptation on moving 2-D triangular meshes. The projects progress from simple mesh movement schemes, to subdivision-based refinement and end with an integrated adaptive, movement capability coupled with a 2-D Euler solver. My other responsibility was to lead the research and development of mesh generation methods. The UTC SimCenter had already licensed Gridgen for use on production simulations for grants and contracts. So the structured meshing needs were being met with Gridgen. I was challenged to produce an unstructured viscous meshing capability suitable for aerodynamic and hydrodynamics simulations. (This was prior to the release of T-Rex, anisotropic tetrahedral extrusion.) I was familiar with the surface normal spacing needs for aerodynamics, having worked at Lockheed Martin where the Reynold's numbers were in the millions. The hydrodynamic cases were more challenging with Reynold's numbers in the billions. And the flow solver did not use wall functions, so the normal spacing requirement was severe. 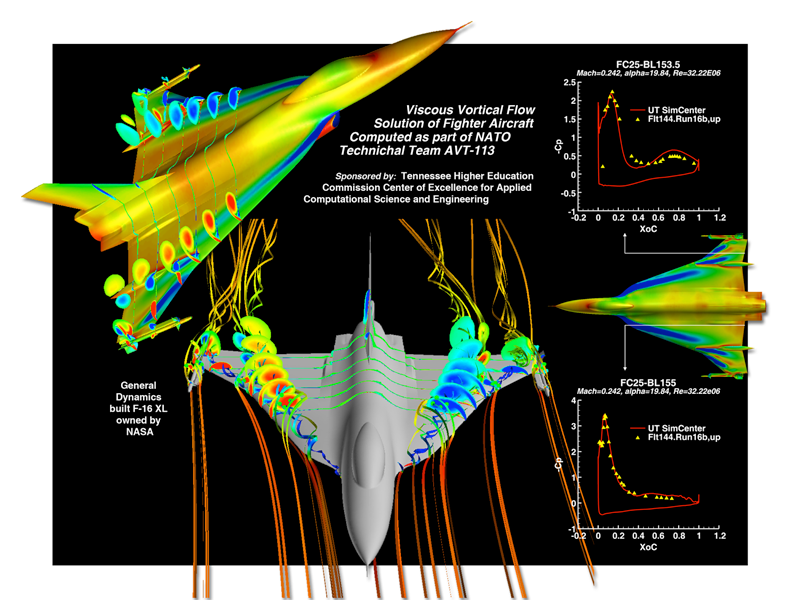 This work led to a production code named P_VLI and AIAA paper 2006-0531, which was named best paper for that year by the Meshing, Visualization, and Computational Environments (MVCE) Technical Committee. P_VLI creates viscous meshes by inserting prismatic elements at viscous boundaries of existing meshes. The preceding letter P in the name stands for parallel, as the code was set up to run on heterogeneous Linux clusters. Other research produced general smoothing tools such as P_OPT, which is the parallel production code that uses the optimization smoothing technique described in the AIAA paper at SciTech 2015 (AIAA-2015-2038). We also created a viscous layer extrusion code, VLE, which is very similar to T-Rex. VLE accepted triangular and quadrilateral surface meshes generated in Pointwise and output layers of triangular prisms and hexahedral elements, as well as the exposed triangular faces from the top layers. This triangular front was either tessellated by Pointwise or input into a volume-meshing tool named VoxelMesh. VoxelMesh creates a Cartesian, hierarchical volume mesh similar to Splitflow. Output from VoxelMesh is a hexahedral dominant hybrid mesh that fills most of the interior space defined by the triangular surface mesh defined by the VLE front and other non-viscous boundaries. The gap between the triangular front and the VoxelMesh elements is tessellated with Pointwise. Figure 3: The 2007 SimCenter calendar contains results Steve Karman published as part of a NATO Working Group on Viscous Vortical Flows. The meshes were made with Pointwise and VLE, the SimCenter version of T-Rex (anisotropic tetrahedral extrusion). Adaptation is an area of research that I continually work in. It is incorporated into many of the SimCenter tools, including VoxelMesh and a surface refinement code named Surface_Adapt. Much of my research focused on feature-based adaptation, using solution information from flow solvers to refine in areas of high gradients of selected adaptation functions. Other professors explored output- or adjoint-based adaptation methods. Mesh movement is another area of research we continued to focus on. It is used in dynamic flow simulations, shape optimization and for the creation of curved elements for finite element simulations. PW: How did the Pointwise Teaching Partnership enhance students' learning experience at UTC? Karman: The Pointwise Teaching Partnership program is an integral part of the introductory mesh generation course. The students are trained how to use Pointwise through a series of projects, all of them 3-D. Additional projects are assigned to explore some of the methods used by Pointwise to distribute points on curves, initialize 2-D structured domains with TFI, and smooth structured domains with Winslow elliptic smoothing. The final project requires the students to create a 2-D triangular mesh generation method. 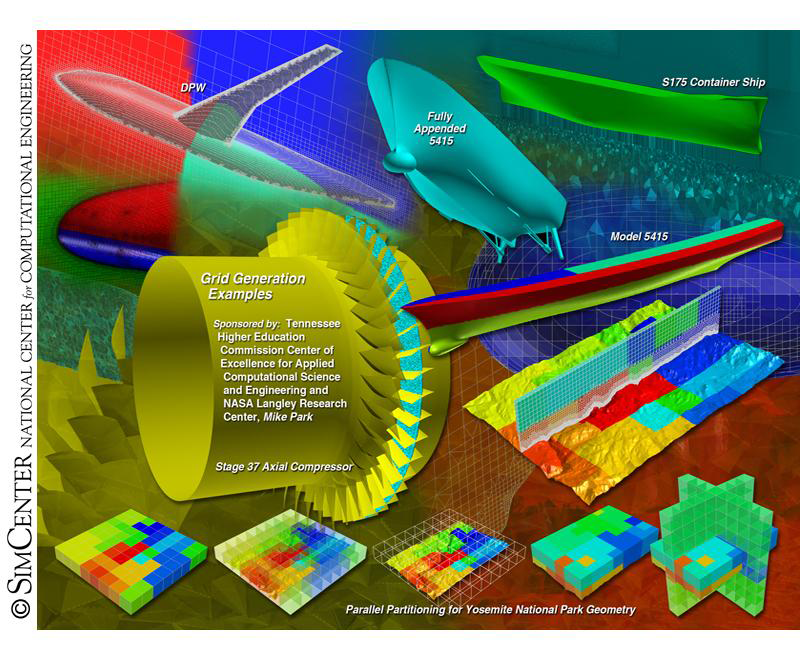 All of these projects provide an “under the hood” view of the mesh generation methods used by Pointwise. PW: Tell us about the work you have been doing at UTC that you presented in January at SciTech. Karman: The paper presented at SciTech 2015 was titled “Adaptive Optimization-Based Smoothing for Tetrahedral Meshes”. The work was funded by a grant from the Office of Naval Research. The paper describes a mesh-smoothing algorithm that is based on some of my previous work that perturbs nodes in the mesh to minimize the cost function for each element. The cost function, based on element condition number, will approach zero for ideal element shapes and approach or exceed one for collapsed and inverted elements. A node-based perturbation direction is constructed based on the sensitivity of the element cost to the movement of each node. With each iteration of the smoother, the nodes are moved in an attempt to improve the cost function for each element. Adaptation is incorporated into the weight matrix of the element condition number. In high gradient regions of the flow, the weight matrix for the reference element is modified to favor non-unit aspect ratio elements. This produces clustering of the points in the direction of the adaptation function gradients. There were significant speed improvements over the existing approach used in the general purpose unstructured smoothing tools at the UTC SimCenter. The method is very robust and has since been extended to hybrid meshes composed of the four standard element types; tetrahedra, pyramids, prisms and hexahedra. Potentially this can be extended to allow smoothing of viscous meshes as well. PW: How will your research background play into your new position on Pointwise's Applied Research Team? Over the past year I have been working on an Office of Naval Research grant to explore time-accurate simulations of aircraft approaches to carrier landings. This work involves three distinct approaches: moving and adaptive tetrahedral meshes, adaptive hierarchical Cartesian meshes and physics-based point movement, meshless methods (Figure 4). At the time this article was written, we are working on transferring this work to Pointwise so I can continue it. Many of the techniques that are being explored could lead to advanced capabilities in Pointwise. Figure 4: Results from an ONR grant are included in the 2015 SimCenter calendar. The grant is focused on time-accurate adaptive meshing for aircraft carrier approaches to landing. 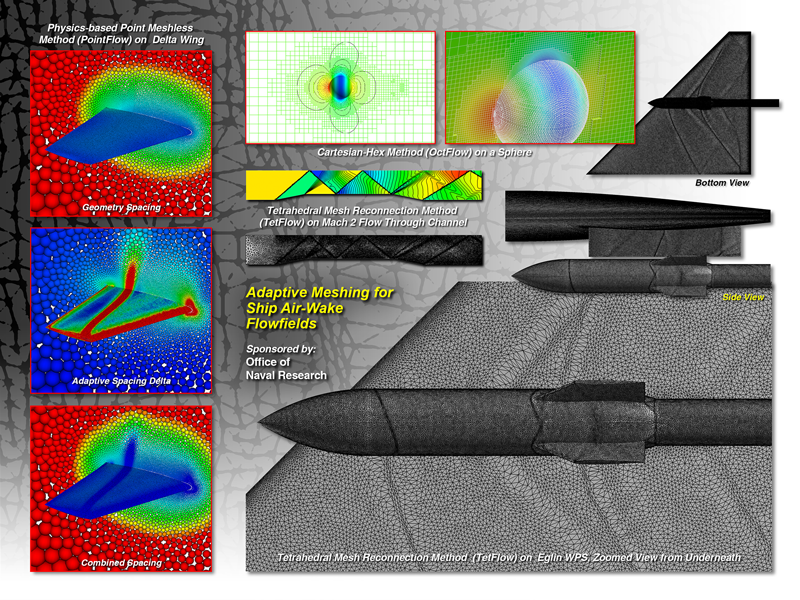 The tetrahedral mesh results were also presented at AIAA SciTech 2015, paper AIAA 2015-2038. Images were generated using FieldView and Visit. I will continue to seek external funding projects with government agencies, government labs and commercial companies to explore advanced mesh generation methods. The goal of the externally funded research should provide value to the sponsor and Pointwise with an eye toward commercializing the technologies in future Pointwise capabilities. So one of my roles will be to work with others in the Applied Research group to obtain externally funded research. I also will assist in implementing advanced techniques in Pointwise. Initially this may include some of the methods I developed at UTC. Eventually it may include adaptive capabilities. I believe very strongly that parallel meshing is essential moving forward and I look forward to helping develop strategies to incorporate large scale parallelism into the Pointwise product. If you are interested in learning more about Steve's research or how Pointwise's Applied Research Team can contribute to your meshing and CFD needs, just click the button below. Clarification: The Office of Naval Research grant Steve worked on at UTC and mentioned in this interview is not being transferred to Pointwise. Many of the ideas and concepts he developed while working on it may show up in future releases of our software.